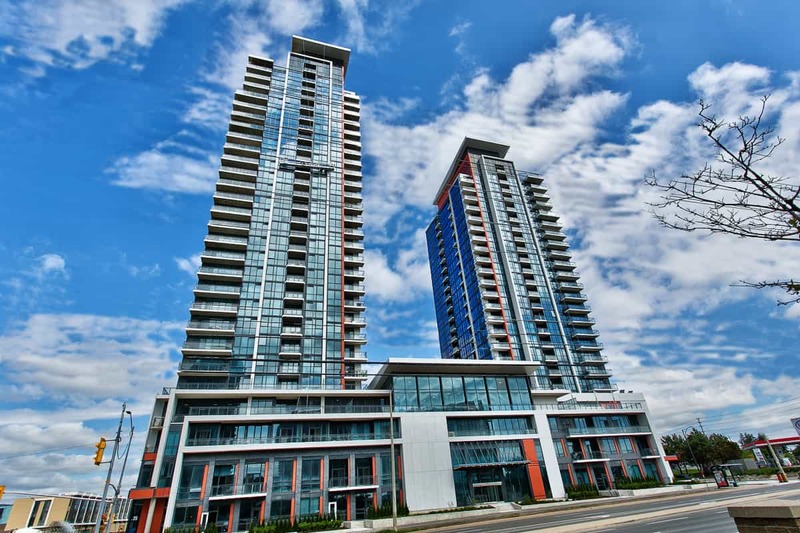 Description Located at the intersection of Eglinton Avenue and Hurontario road in Mississauga, Ontario, Welcome to Crystal Condos by Pinnacle International. These 24 and 28 floor towers are located on the outskirts of the Square One Area. The two towers have lavish lobbies and the units are equally impressive! The Crystal Condos by Pinnacle International offer contemporary living at the doorstep of one of Mississauga’s most connected locales. Just north of the central Square One region, the Crystal Condos provide an excellent standard of living with all modern appointments. Stunning views, sleek finishes and supplemental selection of amenities, the Crystal Condos form a prominent addition to the large Pinnacle Uptown urban village project. Unlimited daytime visitor parking available. Sign in through the Front Desk Concierge. Residents are allotted alimited number of overnight parking passes per month for their guests. Additional passes may be allowed through property management for specific situations. Additional spaces may be rented privately, available spots are usually posted near the mailboxes.